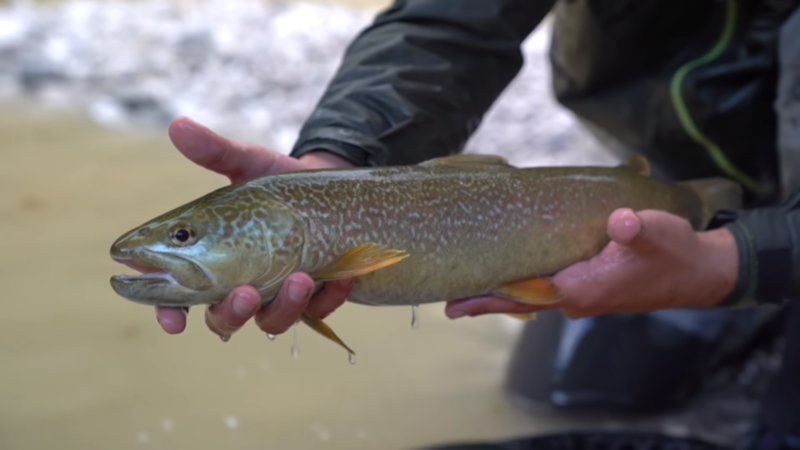 This is a glorious video shot on the waters of Slovenian’s Soca Valley, including some of the smaller tributaries. The crystal-clear water allows for incredible sight-fishing opportunities, and the scenes of big trout taking flies will get your blood pumping. The crown jewels of the region are the marble trout, which can be difficult to catch. Click here to check out my story about a fantastic trip to the Soca Valley back in 2015.